The lack of affordable housing in Australia is leaving women and children who are victims of domestic violence at risk of homelessness, forcing them to return to their abusive homes, a recent study found. The study, which was undertaken by Australian Housing and Urban Research Institute (AHURI) researchers from the University of Tasmania and University of New South Wales, found that immediate responses to domestic and family violence are effective and timely but are constrained by resources and growing demand. Lead researcher Kathleen Flanagan said while the integrated response to these abuses adopted by the governments in Australia promote collaborative working relationships amongst services, the shortage of long-term housing remains to be a gap that needs to be filled. 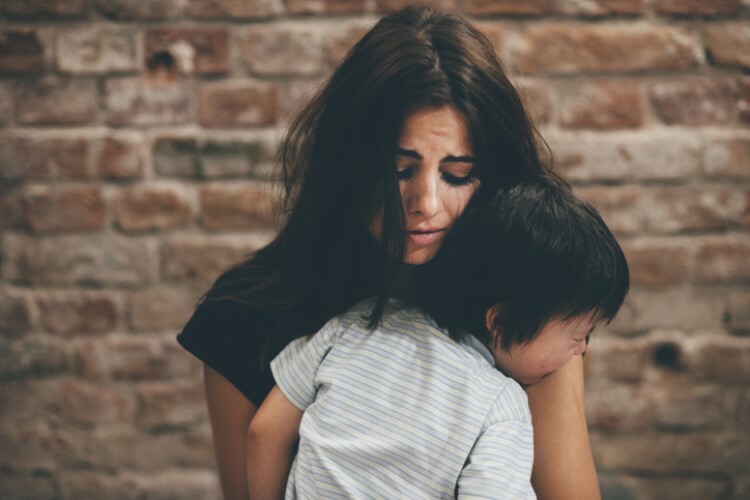 "However, data suggests Specialist Homelessness Services, which provide the principal crisis response for women and children who leave their home due to violence, can do little to provide a pathway from crisis into stable, secure and long-term accommodation, and our research provided us with clear evidence as to why this is the case," she said. The study found that the shortage of housing could pressure victims to settle for accommodations from support services that are substandard and too far from critical support networks. These accommodations might also be located in neighbourhoods or settings that are unsafe. Inadequate income support payments can leave women and children living in poverty and unable to afford decent housing. The lack of housing also makes it difficult for women to reunite with their children who are taken into statutory care. Flanagan said that in these circumstances, victims of abuse might be compelled to return to their homes, believing it would be a safer option than being homeless. "Without an adequate supply of affordable, suitable housing, moving from short-term or transitional accommodation into permanent, independent housing is very difficult, and sometimes unachievable," Flanagan said. The study said there is a need for a range of affordable housing options which are planned and designed to be safe, supportive, and secure. What are the merits of solving Australia’s housing affordability crisis?